Tabatha Lombard and Lucas Judkins among five, including two New Yorkers, taken into custody in search that turned up crack cocaine, heroin, Oxycodone and over $7,400 cash. Five people were arrested Thursday, two of them from New York City, in an early morning drug raid on North Road in the town of Detroit. 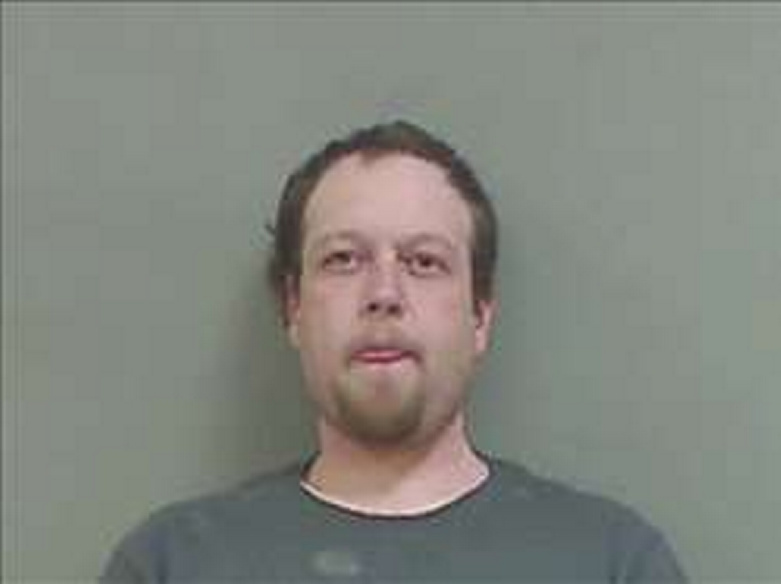 Somerset County Sheriff Dale Lancaster said search warrants were carried out just before 5:30 a.m. Thursday by a team led by Lt. Carl Gottardi II that included eight Somerset County deputies and detectives and the Maine Drug Enforcement Agency agent assigned to the Somerset County Sheriff’s Office. The raid was executed at the home of Tabatha Lombard and Lucas Judkins at 209 North Road, Detroit. 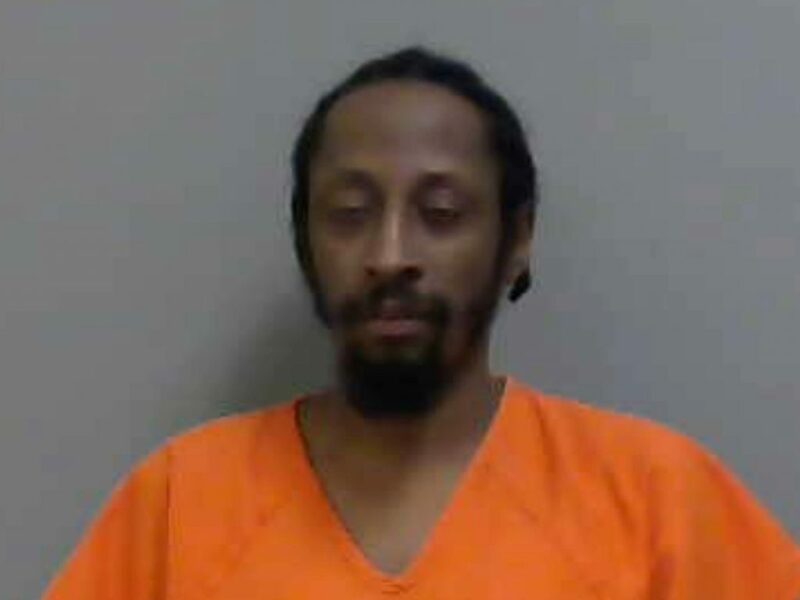 Located during the search of the home was more than 26 grams of crack cocaine, a small amount of heroin, Oxycodone pills, controlled pills, over $7,400 in cash, digital scales, drug packing material, drug related documentation, and drug related paraphernalia, according to Lancaster. The seized drugs have an approximate street value of $2,800, he said. Arrested in the raid was Lucas Judkins, 34, of Detroit, charged with trafficking in a scheduled drug, crack cocaine, a Class B felony, and possession of a scheduled drug, crack cocaine, a Class C felony. Judkins is being held on $20,000 cash bail. 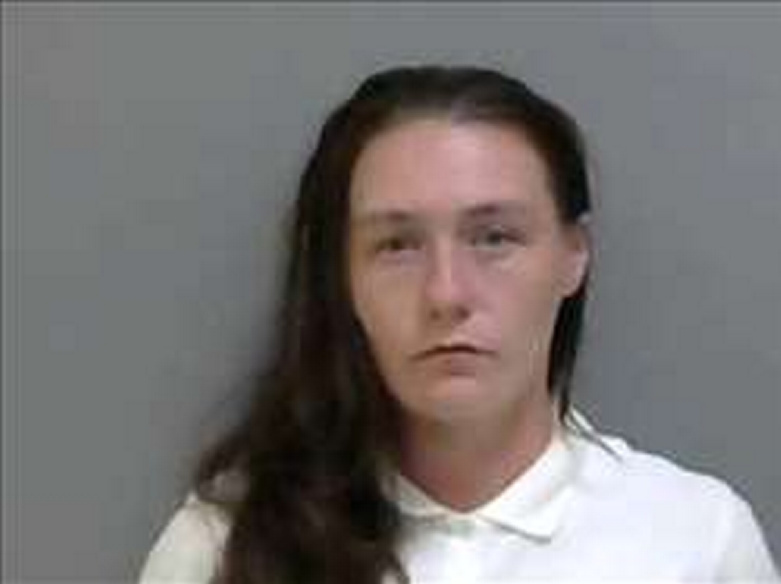 Also arrested was Tabatha Lombard, 30, of Detroit, on the same charges. Lombard is being held on $10,000 cash bail. 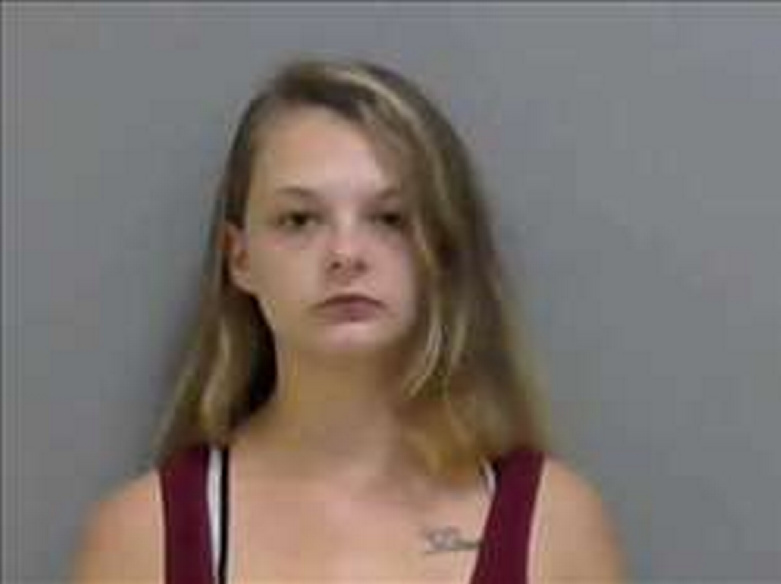 Chelsea Clements, 21, of Plymouth, was arrested on identical charges. Clements is being held on $10,000 cash bail. Dashawn White, 26, of the Bronx, New York, also faces the same charges. White is being held on $20,000 cash bail. 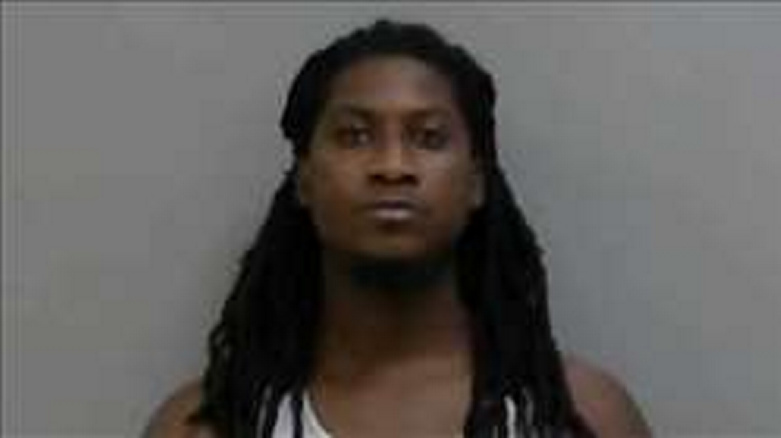 Jamel Champagne, 34, a transient from New York, also faces the same felony charges. Champagne is being held on $20,000 cash bail. All five people have an initial court date scheduled for Nov. 14 in the Somerset County Unified Court in Skowhegan. Lancaster said the raid was a continuation of ongoing investigations regarding drugs such as cocaine and heroin allegedly being sold from the home to people in Somerset County and the surrounding areas. This investigation is ongoing and more criminal charges are expected, once the case is reviewed by the Somerset County District Attorney’s Office, Lancaster said.